No employee was stirring, not even Noelle. In hopes that the Cheese Weasel soon would be there. While visions of pepper jack danced in their heads. I’d just settled in for some spec-based revising. I sprang from my cube to see what was the matter. And kicked down the door to our sugar-food-stash. Served well to enhance my early-morn sighting. But a fidgeting rodent, scratching his ear. And I knew right away this must be the Cheese Weasel! And befitting his office, held Kraft in his jaws. And he looked like a fieldmouse nibbling a snack. Would soon be passed out to the teams on both floors. Incisors so pointy! His eyes, how they glistened! His breathing was raspy and quick, when I listened. Dairy-a-curdled was this creature’s game! “Ricotta! 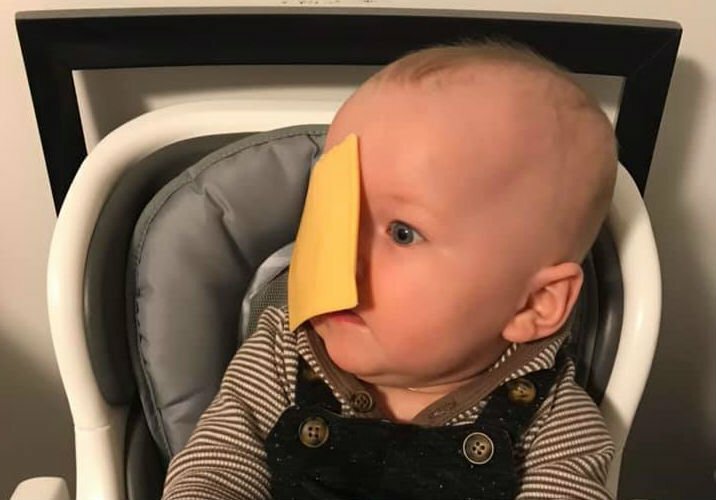 Manchego! Feta and Brie! Cheddar and Swiss—all beloved by me! Munster and Gouda! Parmesan! String! Feeling run down? Gorgonzola’s the thing! All opposers who sell in their market-share zones. And headed to where the Production-folk work. At the desk of each artist or dev who’d been nice. Got a KraftY Reward from this weasel benign. Weighing Geoff’s merit (which was now on probation). “Come on!” I said, “Weasel, leave poor Geoff alone! Leaving no trace—no chance of suspicion. Pried open the grill, and scrambled inside. I got all morose as I watched him retreat. Without Weasel around, I’d feel incomplete. Cheese Weasel Day 2017 is Almost Here! Next Year Remember to celebrate on Monday April 4, 2016! Cheese Weasel Day is celebrated the following Monday if the 3rd falls on a weekend. Remember to say thank you to your tech support & celebrate on Monday April 4, 2016! Happy Cheese Weasel Day! Check out this remix of the classic Cheese Weasel song! 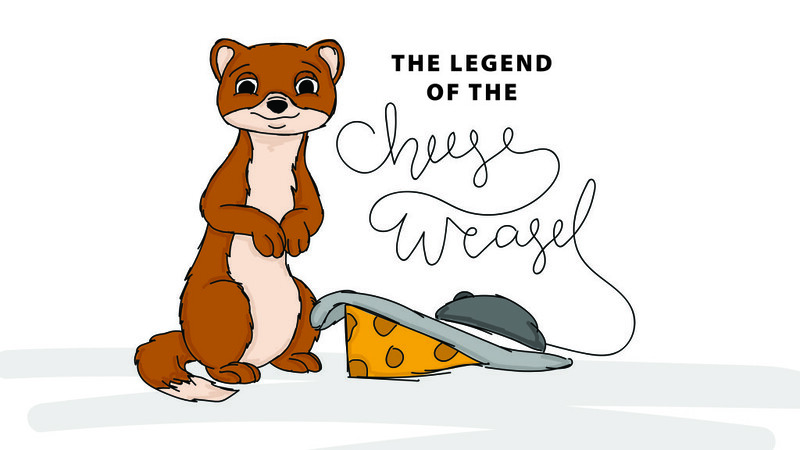 Remember to thank your tech support on Cheese Weasel Day every April 3rd! It only takes a minute to say Thank You! Appreciation goes a long way on Cheese Weasel Day!